Why is China a developed country? Hao Xin, Made in China. Remade in Canada. Most people see cities along the eastern coast, and it looks like a developed country. But most people don’t see the vast regions to the northeast, central, and west of the country. There the GDP is a lot lower. To date, China has lifted 800 million people out of poverty, with more than 70 million more to go. But being out of poverty is far from being developed. The development in China is not equally distributed. So it’s still a developing country. China’s GDP per capita is about 8,000 USD. Some rich provinces have a GDP per capita about 15.000 USD. They may be called developed and their population combined is larger than that of the US. So China is in an awkward position. Different countries may have different opinions. 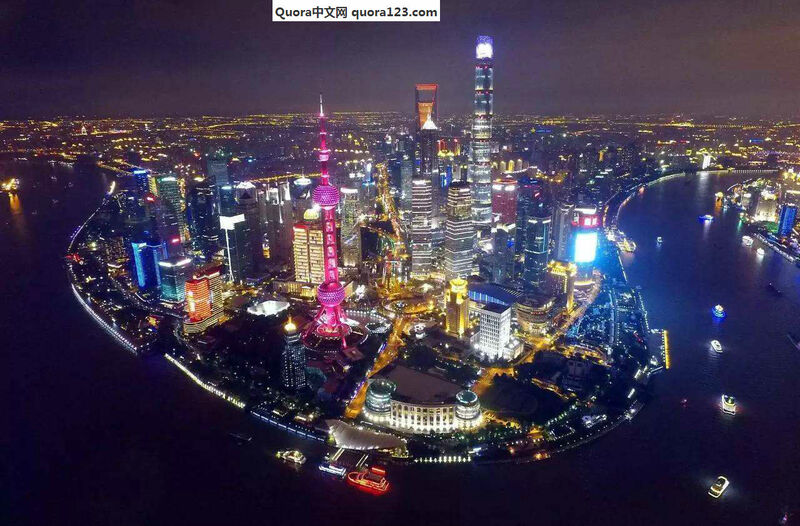 In Japan, intellectuals insist China is a developed country (先進国), because no developing countries have the kind of technologies and political infuences China has. In Russia, the locals I talked with tended to see China as a developing country. In the past a few years, Russian GDP dropped dramatically, to a GDP per capita about 9.000 USD. They find it hard to accept that China is surpassing them even on a GDP per capita basis. They believe China’s economy is big, but that’s only because their population is huge and their living standard is much lower than Russians’. In China, the government strongly insists China is a developing country. I once listened to a speech given by a Chinese professor of International Relations. One of the issues discussed in the speech was How To Maintain China’s Status As A Developing Country. Chinese officials have been trying very hard to figure out a strategy to convince other countries that they are a developing country. The professor said, when the Chinese officials were having a meeting at the UN, they claimed that “ we are a developing country” and they were strongly condemned by the representives of most of the nations in the meeting. So they had to put some brainpower to come up with a strategy to maintain their developing country status.